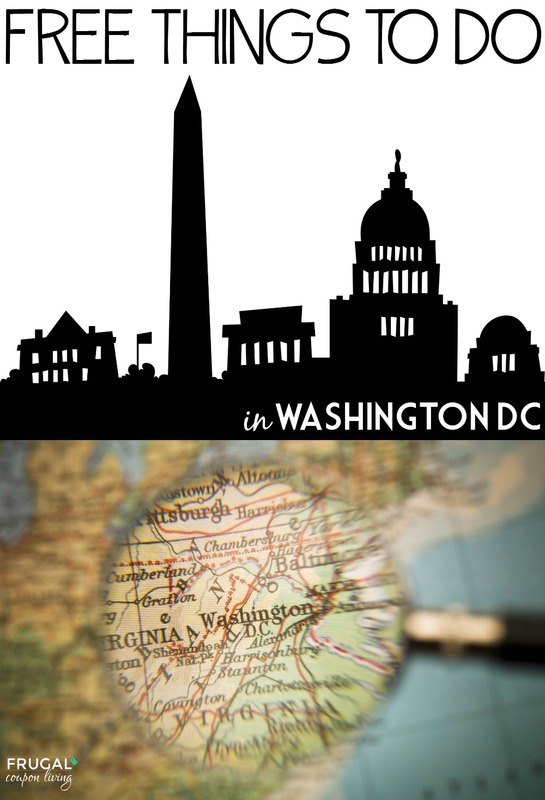 Traveling to Washington, D.C.? 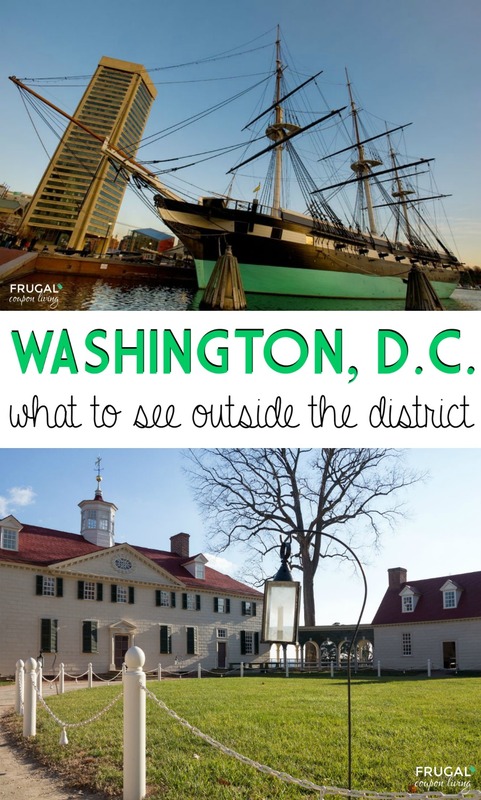 The district is a center full of arts, history and entertainment, the perfect place for kids! 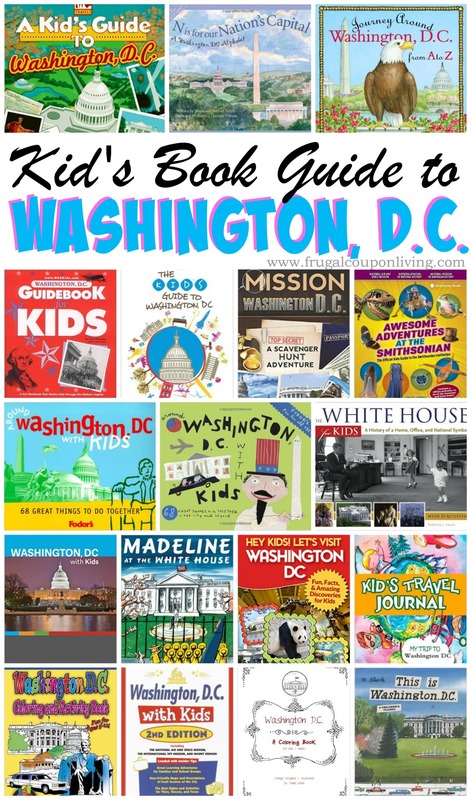 These books are an awesome resource to help kids discover The Nation’s Capital. Why not gift a child one of these Guides or Scavenger Hunt books if they’re headed to The District or surrounding areas. Not only do these books have fun facts and amazing things to do in this city but, there are also some cute stories and coloring books too! 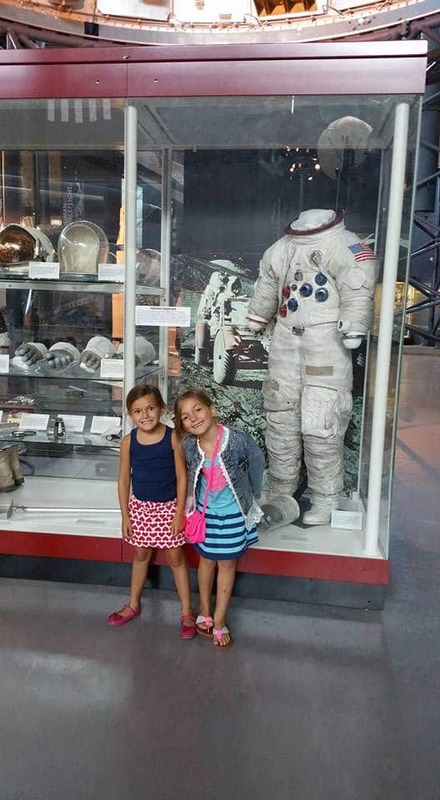 They would be wonderful for a homeschool unit on Washington, D.C. We know you’ll find them as helpful as we have! 6.) 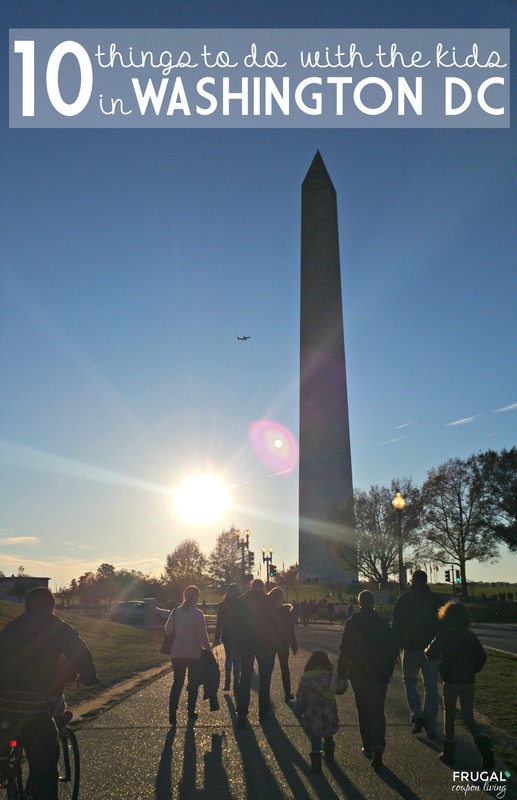 This is Washington, D.C. 7.) 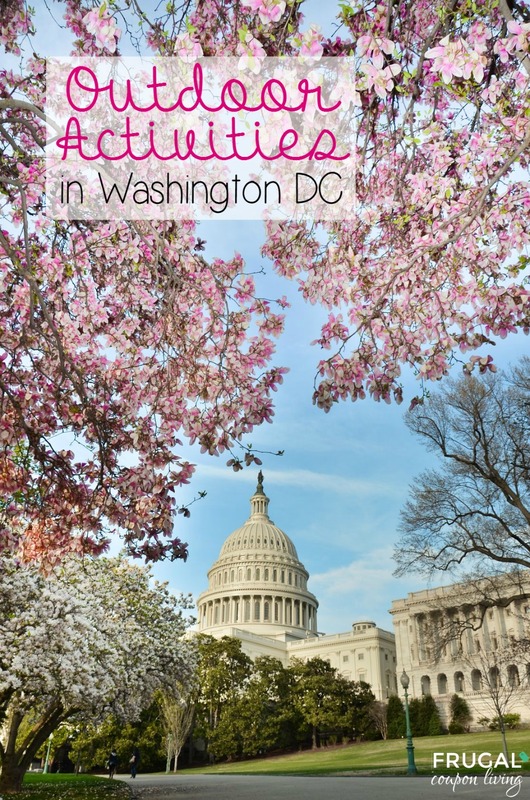 A Kid’s Guide to Washington, D.C.
Don’t forget our own 10 Things to Do in Washington DC with the Kids. Pin to Pinterest. 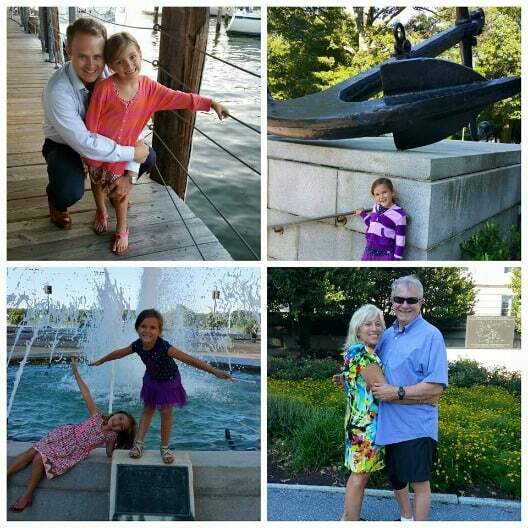 Also take a look at these Washington, D.C. Posts. It’s another Frugal Fashion Friday. Leaving on a jet plane? This is the perfect outfit to jet away in. 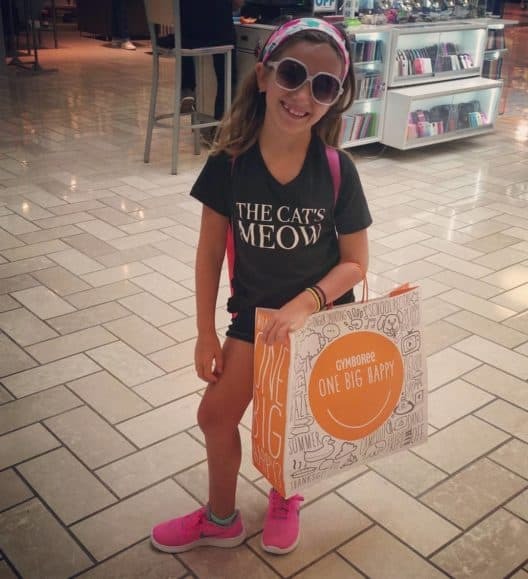 It’s comfy, chic and stylish! Start with a Canvas Duffel Bag to carry your necessities in and strap it over your shoulder draped in this beautiful Pashmina Scarf. It’s always a good idea to layer when traveling since temperatures fluctuate. We suggest wearing a classic long sleeve sweater and jeans along with comfy flats so even if the distance between gates is far, your tootsies won’t hurt. Dress up your look with a dash of gold in this World Map necklace. Bon Voyage! … and don’t forget your passport and plane tickets! 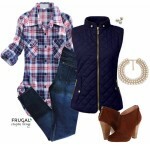 Don’t forget last week’s Frugal Fashion Friday, the Let It Snow Outfit – Pin It! 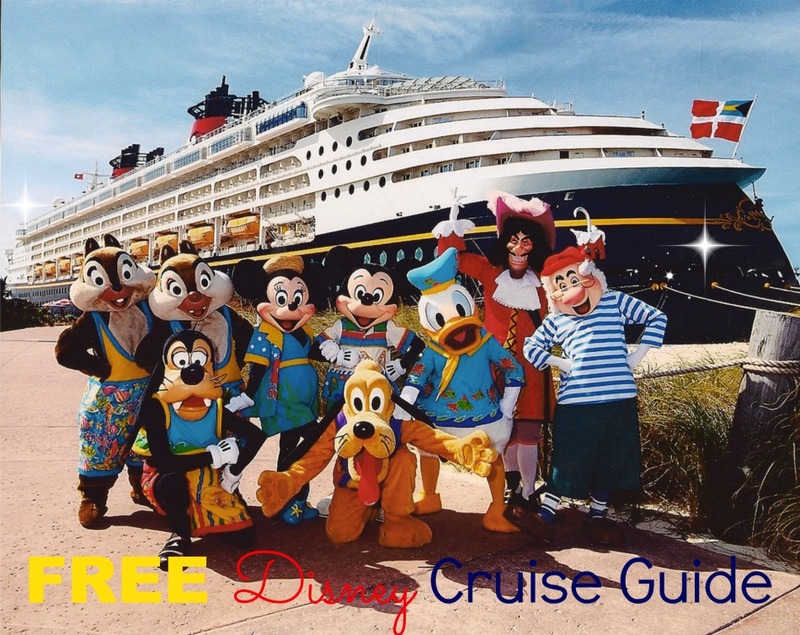 FREE Disney Cruise Guide – Plan your Next Trip, Enjoy the FREEBIES Now! 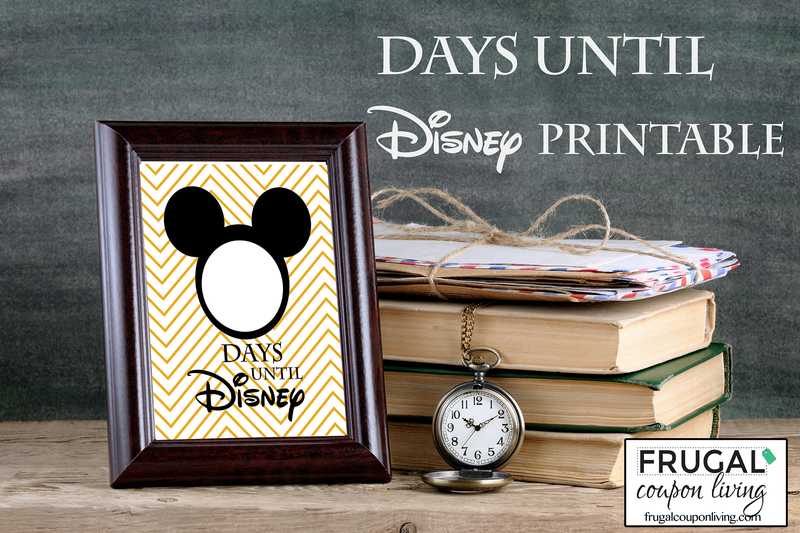 Receive your Free Disney Cruise Line® Vacation Planning DVD, Online DVD and/or e-Brochure. 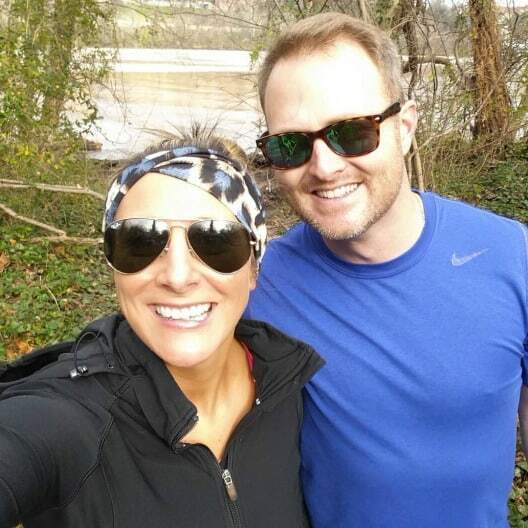 Now is the time to plan in the off season and prepare your savings for future expenses. CLICK THE IMAGE BELOW TO GET YOURS! Don’t forget Disney Movie Rewards is giving you a FREE enchanted call with the character of your choice when you use the code ENCHANTEDCALL. Look for an email with instructions and a schedule to set up your call time. 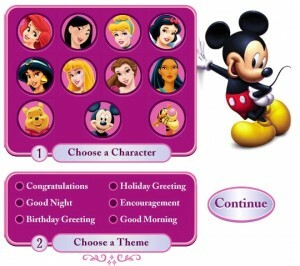 You get choices of what your character says too – perfect for times of celebration like Birthdays! 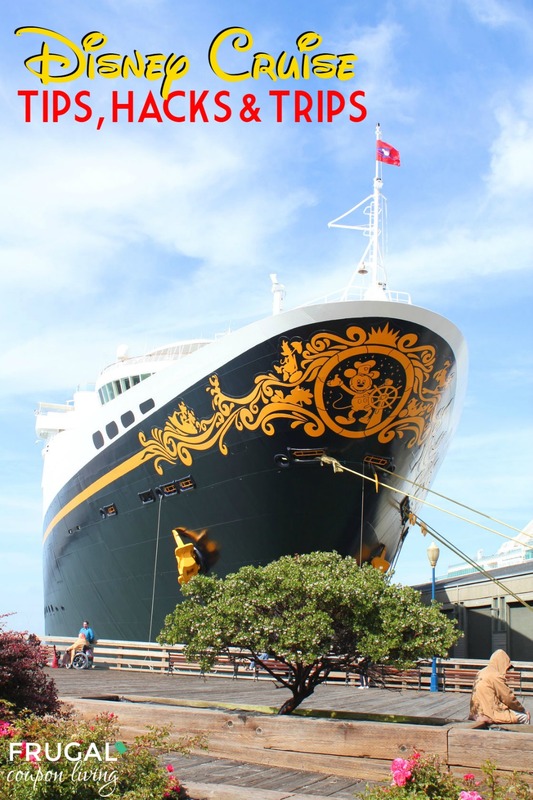 Also take a look at our Disney Cruise Tips, Hacks, and Tricks. Pin to Pinterest. 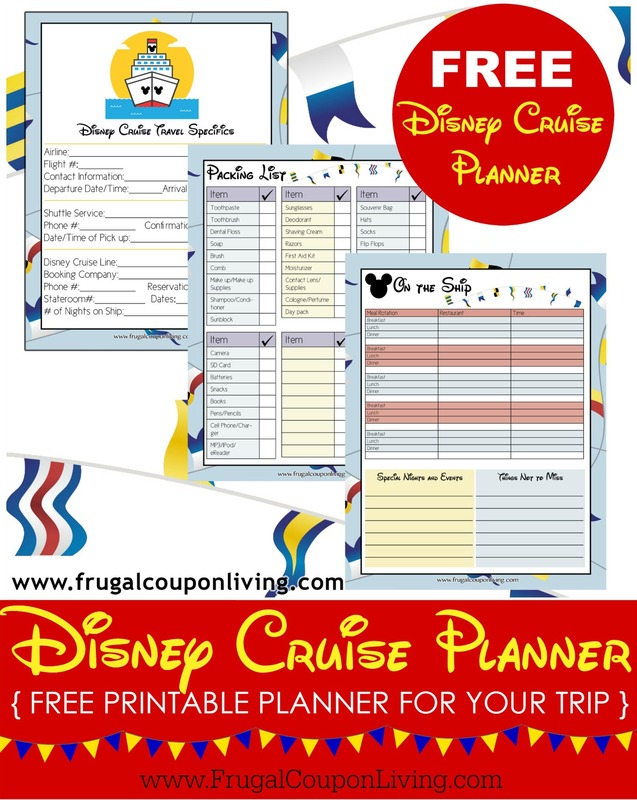 Also don’t forget our FREE Disney Cruise Planner Printables. Pin to Pinterest. It’s another Frugal Fashion Friday. Get bundled up and head outdoors in this adorable outfit that’s ready for a snowball fight or a trip down the slopes! Begin with fleece lined pants and a turtleneck, layer over a hooded vest and military jacket. Add a pair of bright mittens and knit beanie for a pop of color. Complete your look with glasses and warm boots and head out in style! 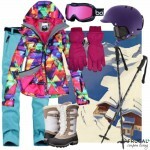 Don’t forget last week’s Frugal Fashion Friday, the Ski Outfit – Pin It! 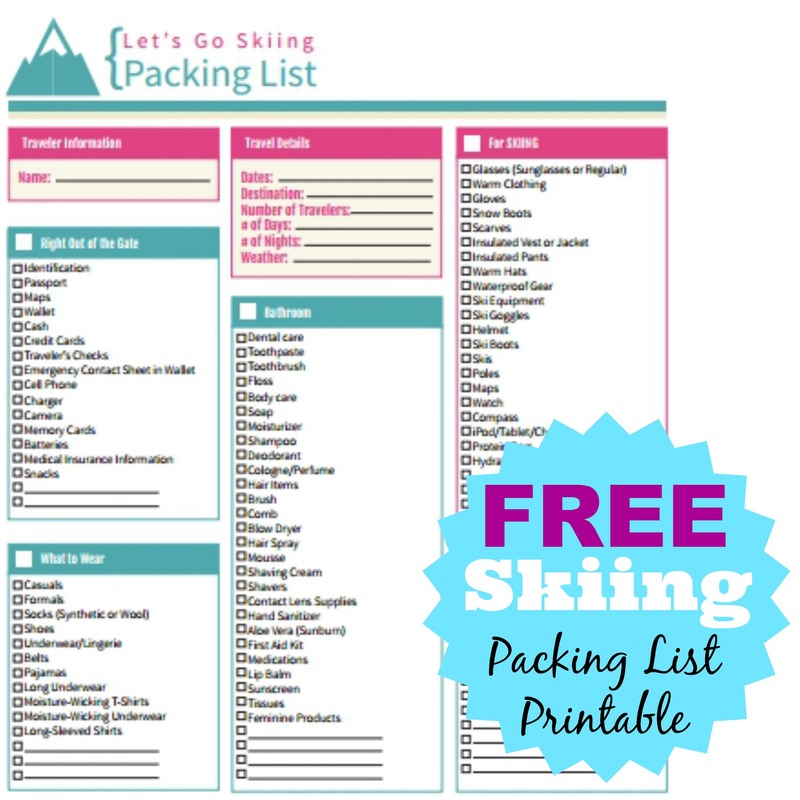 Don’t forget our FREE Ski Packing List. Pin to Pinterest. 1.) Old Ebbitt Grill: Established in 1856, the first thing that comes to mind when you visit Old Ebbitt Grill is that this restaurant is practically in the backyard side yard of the White House. Take a look on their website not only for a menu but also take a look at some of their very own recipes. They serve breakfast, lunch, dinner and have a variety of foods on their menu. The food is traditional, as far as American food goes, and it is delicious. We have brought many of friends for the feel of true city DC. Expect to see many working individuals as it is in the heart of government. You’ll want to make reservations at this restaurant or be prepared to wait. That’s okay, their bar is pretty fun too! 2.) Founding Farmers: Another great pick in the DC area of restaurants, Founding Farmers is also located between the White House and Georgetown (there is also a location in Virginia at Tyson’s Corner). It opened in 2008 and offers customers a farm-type vibe. You’ll find they offer everything from brunch, dessert, and more. The food is made from scratch every day and you will find a variety of foods available! This restaurant is one of my favorites! 3.) Cava Mezze: You’ll love Cava Mezze for the simple fact that they offer a traditional Greek menu. I would call it a Greek Fusion as the food is creative, fun and tasty. The setting of the restaurant is warm and cozy. 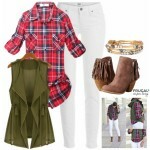 It’s a comfortable, casual ambiance but everyone will be dressed nicer – jeans and a nice top to dresses that sparkle . It’s a great place to grab a glass of wine, some cheese and sample the items on their menu. They have four locations, but this particular one is in DC. Some of their menu staples include Grape Leaves and Spanakopita, tableside flambéed Saganaki (you must get this!) and braised Elysian Farm lamb shank. This is also one of my favorite restaurants. I love that they have a “fast food” option with a sister restaurant called Cava Grill. You can find this in malls or shopping areas. There are over a dozen locations. 4.) Fiola & Fiola Mare: One thing you will love about Fiola is that they are focused on Italian food all of the way. Although they are two separate restaurants, they owners are the same. Fiola DC is focused on offering sophisticated food for many of DC’s finest. Fiola Mare is focused on flavor and texture with the various types of seafood they offer. 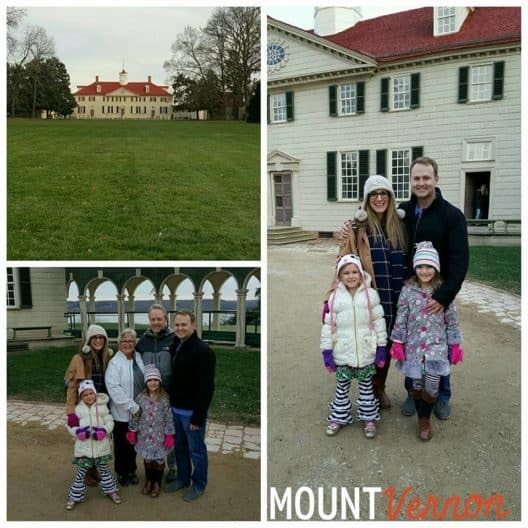 It is also located on the edge of the Potomac River making it a beautiful view at night. 5.) Le Diplomate: This restaurant in the DC area offers French food. They offer simple, but delicious items like cappuccinos and croissant rolls. They also offer items like Onion Soup Gratinée, Steak Frites and Escargots, and items like Bouillabaisse and Entrecôte de Boeuf. Grab a glass of wine and enjoy their extraordinary menu. This is a very nice restaurant. You can expect to pay top dollar for this top quality French food in DC. 6.) Carmines: This restaurant is focused on Southern Italian Cuisine and they do a mighty fine job of it. You might recognize the name from their famous NYC locations. Carmines is more focused on value and offering their customers a great experience and large family-style dishes. On their website, they show a general menu, where you can find that they offer items like Porterhouse Steak and Veal Cutlet. They also of course, have more simple items like Chicken Marsala and Cold Antipasto. Take a look at the review I did HERE. 7.) The Red Hen: Another restaurant with Italian influenced food. They offer dinner, wine, cocktails, and desserts. The prices on their dinner menu are reasonable. They offer pasta, appetizers, and other traditional Italian foods. Their website is very detailed and gives you a good idea of what you’ll experience if you decide to visit. I personally love the atmosphere an ambiance with their open kitchen feel. 8.) Blacksalt Fish Market & Restaurant: When you are this close to Maryland and the coast, seafood is fresh and great. Visit Blacksalt Fish Market & Restaurant for lunch, dinner, and brunch. Their menu is pretty pricey, so you’ll want to keep this in mind before you visit. If you are looking to save, lunch is probably your best time to visit. 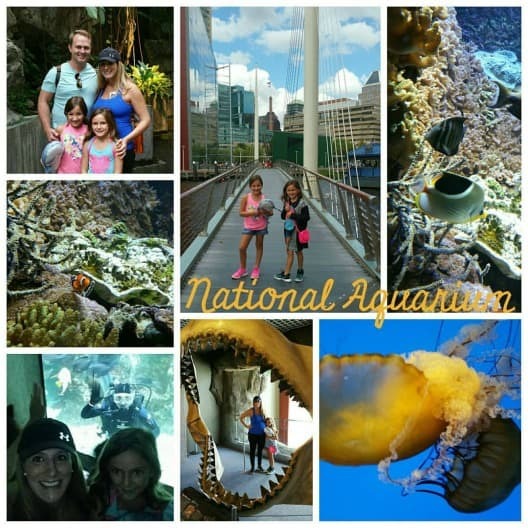 They do have great reviews, so it may be worth every pretty penny you spend. You can eat light later in the day. 10.) Rasika: Finally, a restaurant in DC that offers modern Indian cuisine. My husband lived in India for a year, so his standards are pretty high. This is an award winning restaurant in which the owner started in 1989. They have won many RAMMYs and the owner has a long list of other awards. They even have been named in the top 20 restaurants in America by Zagat 2014. Need suggestions on what to order, consider Naan and Tandoori Chicken (my favorites) or their tasting menu to get a sample of it all! 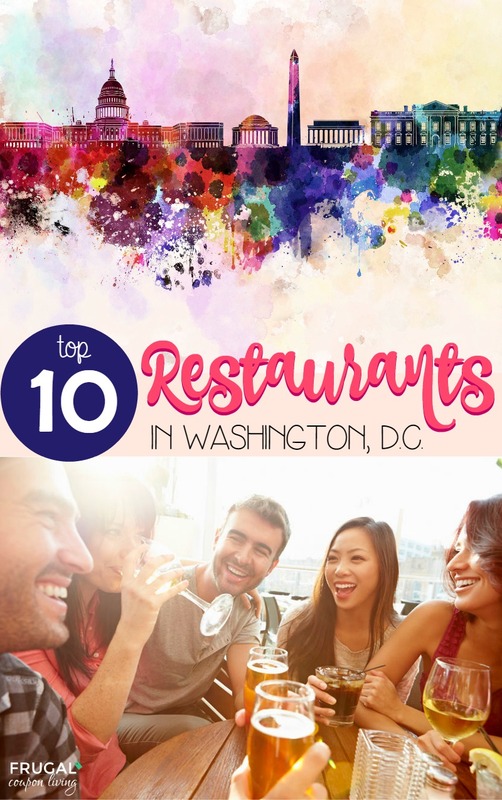 If you’re looking for a restaurant in DC to try out, these top 10 are sure to NOT disappoint. If you have ever eaten at any of these, fill me in, did you love/hate any of them? It’s another Frugal Fashion Friday. 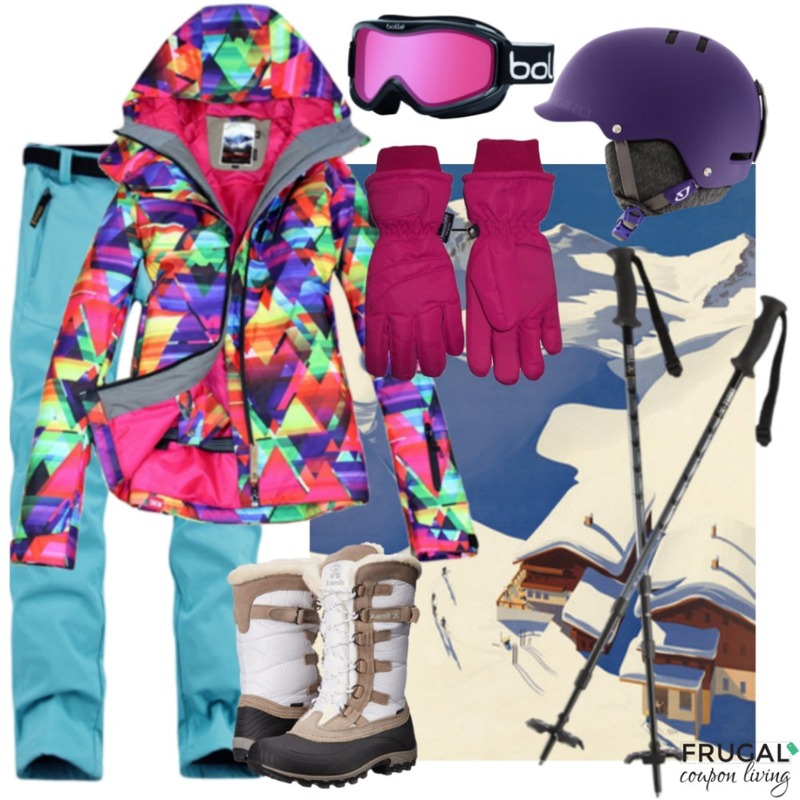 We love this super colorful ski ensemble, perfect for the bunny slope or black diamond run! You’ll warm up the coldest days with all of these vibrant colors! Bundle up in Sky Blue Ski Pants along with this Colorful Print Jacket then, lace up your White Snow Boots and you’re ready to go! Gloves and Goggles are a MUST, grab these at an awesome price along with poles and a helmet! 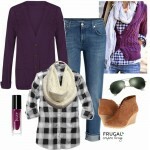 Don’t forget last week’s Frugal Fashion Friday, the Ski Resort Outfit – Pin It! It’s another Frugal Fashion Friday. Look fabulous when you hit the slopes in this outfit fit for a day at The Ski Resort! Bundle from head to toe starting with the quilted Olive jacket layered over a fleece sweater. Stay bundled in windproof ski pants in this gorgeous purplish red. Who says you can’t be stylish when skiing? Finish your look with boots and a beanie. Grab some hand warmers and a cup of Joe and slope up in style! 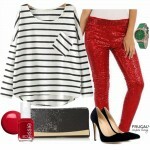 Don’t forget last week’s Frugal Fashion Friday, the Night In Valentine’s Day Outfit – Pin It!